Laura Mercier maybe best known for their tinter moisturizers, but their eyeshadows may just as well be coveted. After a very successful launch of their limited edition Artist's Palette for Eyes last year, they decided to keep the good things going by releasing version 2. 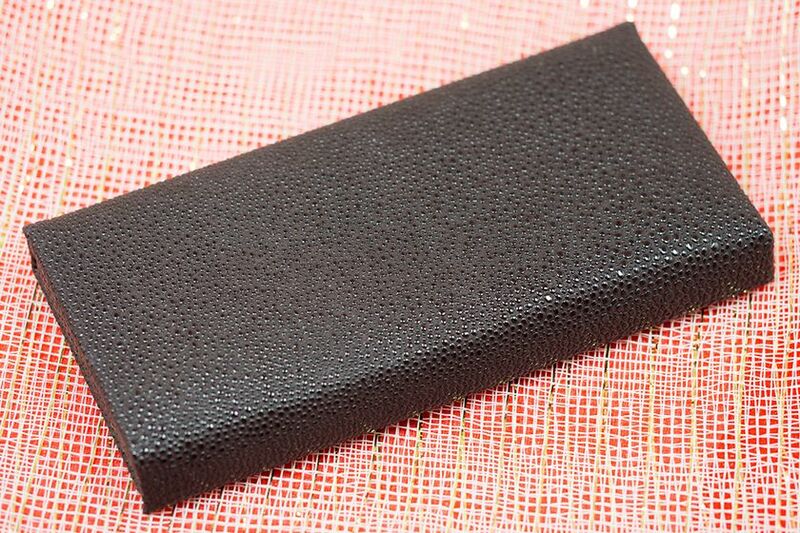 The Laura Mercier Artist's Palette for Eyes 2* (CA $60 / US $48) comes in a soft faux crocodile skin packaging. The cover is a dark purple which matches to tone of the palette. 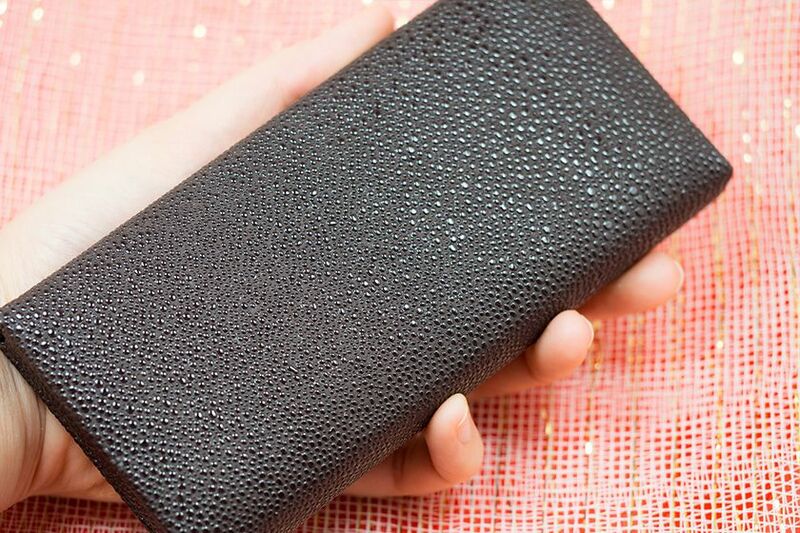 It has a "cushiony" top, which acts as a barrier to protect the large mirror and the eyeshadows within. The eyeshadow individually are nicely pigmented. While some are more vibrant than the others, they are all soft to touch, finely milled, and very blendable on the lid. 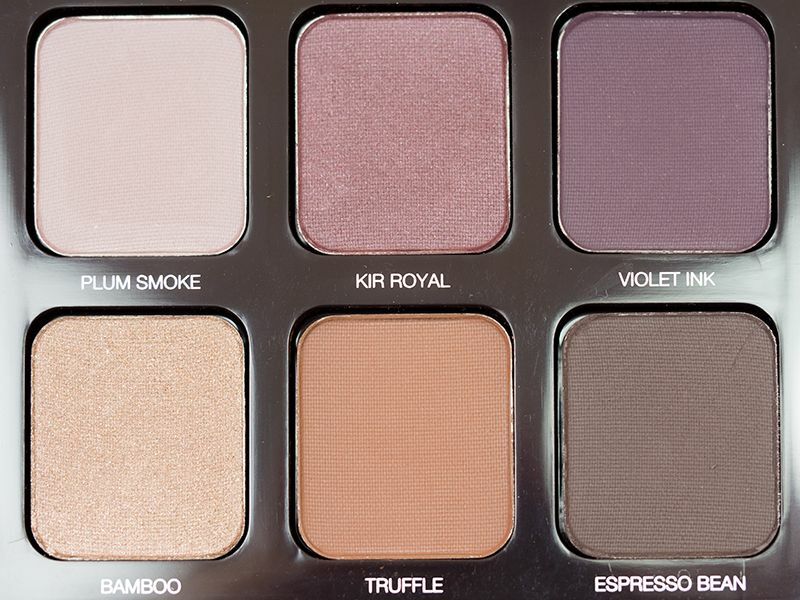 I feel like they have some really great mattes in this palette, which are very buttery. Combining with the easy-to-work-with colour, this palette offers great versatility and longevity to the looks. I wore it from 9am to 8pm without experience creasing (just slight fading) but that's with eye primer (I never use eyeshadow without a primer). Therefore I can say the shadows are of great quality comparable to other high-end eyeshadows like MAC or Urban Decay. 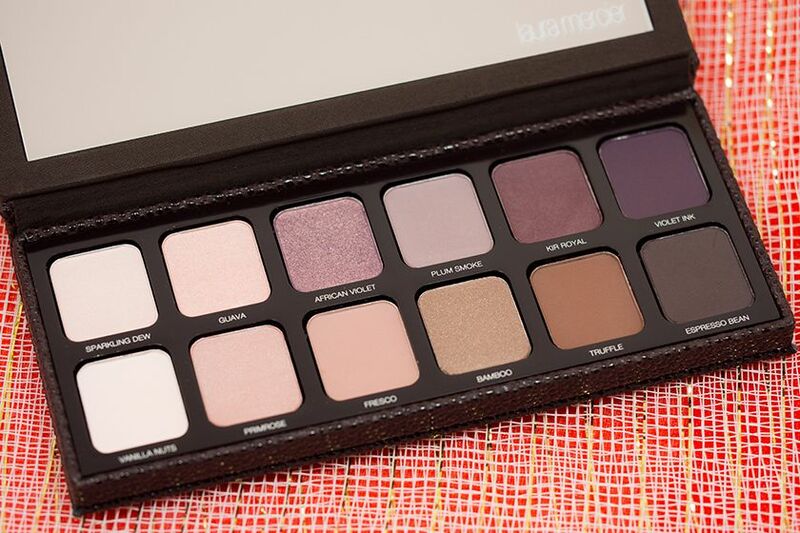 The Laura Mercier Artist's Palette for Eyes 2 is exclusive to Sephora. The value of this palette is a pretty good deal considering regular Laura Mercier eyeshadows cost CA $28 / US $23, this is just a little bit more than 2 eyeshadows worth of money. In fact, I think everyone appreciates that and the palette is already sold out online at Sephora (probably due to the recent Friends & Family event and the VIB sale). But fear not, some stores might still have them in stock, so call around and see if they still have it. Overall, this is a great neutral-to-plum palette. All the shadows are opague and they blend nicely while pretty being long lasting. The shades included are complement each other very well that would bring out the artist in you to create different looks. It costs just little over what it would be for two regular LM eyeshadows, which makes this palette quite a good deal. 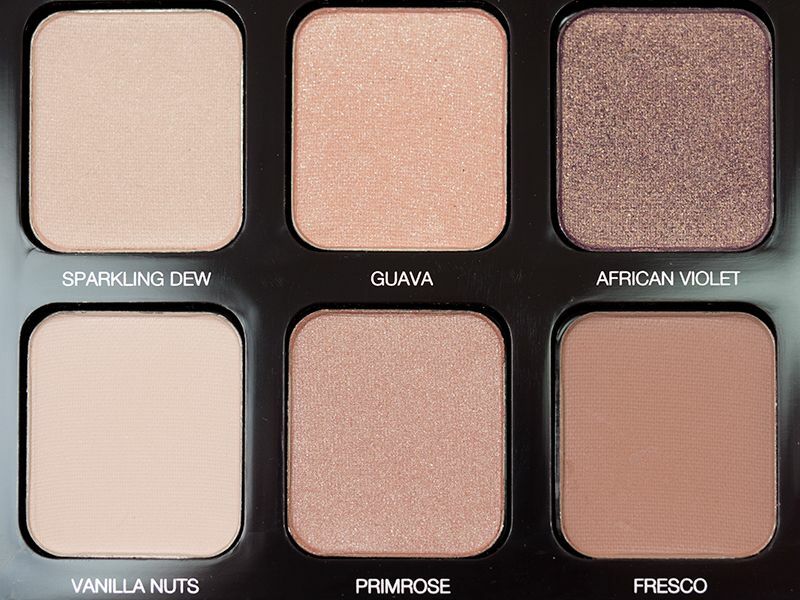 I highly recommend this palette if you're looking for a neutral palette and like to work with more plummy tone shades. It is quite a must-have in my book. The pigmentation & colours look great! 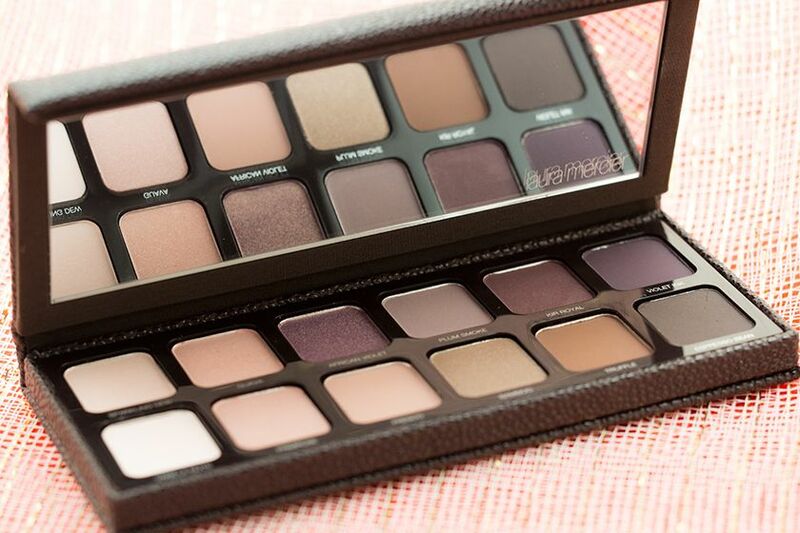 Very nice palette. Oooooh want! Too bad the VIB sale is over. these are the perfect colors! totally up my alley. They were sold out too.. I wished I posted this sooner!